It’s safe to admit that I am slightly obsessed with face masks; sheet masks, peel masks or mud masks, I’m using it! When The Body Shop brought out their range of 4 Face Masks I couldn’t wait to give them a try! 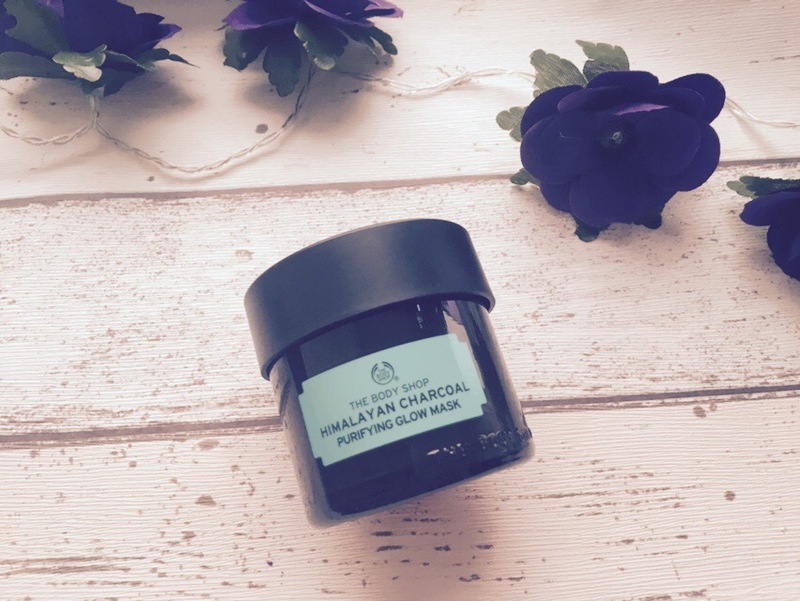 I purchased a duo set which contained the Himalayan Charcoal Purifying Glow Mask. Out of all face masks, I love the ones based around charcoal. This ones specifically contains Bamboo Charcoal, Green Tea Leaves and Organic Tea Tree Oils. It is designed to draw out impurities and leave the skin glowing! It feels so tingly on the skin! It feels like it’s truly working! I must say I wasn’t expecting it to dry so fast! You usually have to leave masks 15 minutes for them to harden but this had started drying along the outline before I’d even finished applying it! The result was super soft, fresh feeling skin which looked clearer after one use. Initially I looked at the price and was hesitant to purchase it. However with the size of the pot and realisation of how much needs to be used, I can safely say I’m going to get a fair few uses out of it. 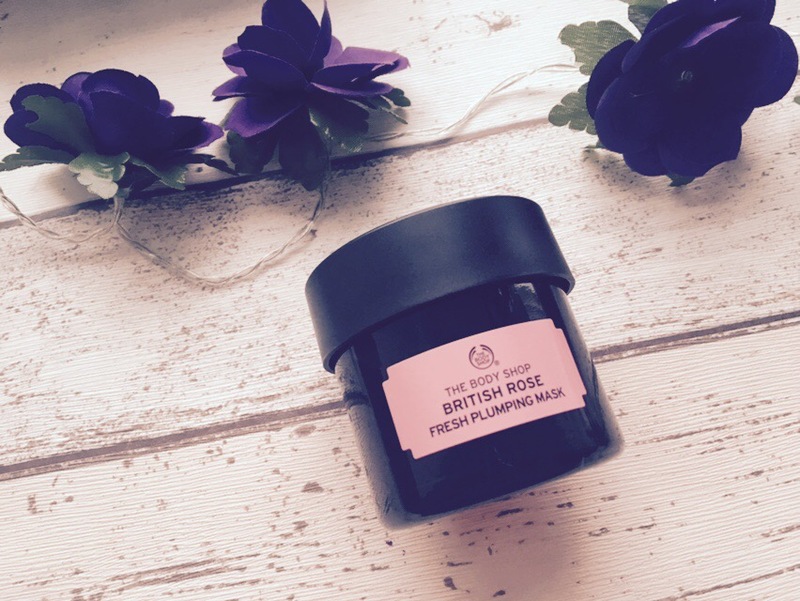 The other mask I got in the British Rose Fresh Plumping Mask. I can’t wait to give it a try! Hi, have you tried the British rose one yet? It’s my favourite scent and I want to know whether to get the himalayan one or the british rose one. Great post!